Surprisingly one of the main challenges facing sellers is a mathematical one. 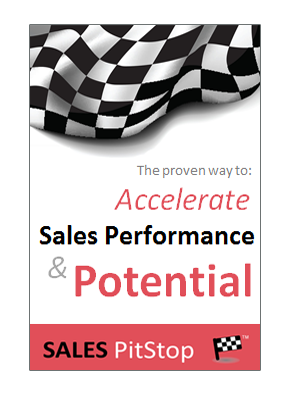 To cut back on the level of price discounting sellers need to change how buyers do their maths. The calculator being used by many buyers to choose products and suppliers is broken. As the diagram above suggest it is missing several keys. …the only key used by today’s buyers is the minus or subtract key. The challenge is to focus buyers on value, rather than just price. That requires getting the buyer do more multiplication or long division and less subtraction! No manager’s business equation is so simple that it can be calculated with just the minus, or subtract key on a calculator. Results are not that easily got! If subtracting is all that is going on then basic business math is being neglected, including the calculation of return on investment, or total cost of ownership. Most important business metrics – the metrics increasingly used by buyers to justify purchase decisions – require some element of addition, multiplication and long division. 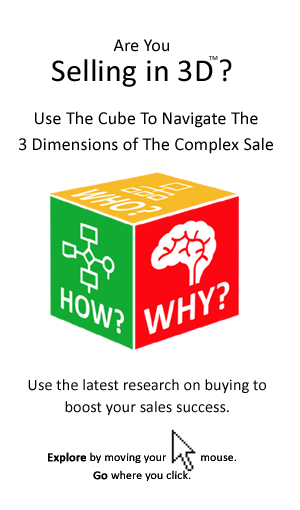 Sellers must encourage their buyers to do the maths, but to do better maths too! They must provide their customers with a better; calculator, spreadsheet and business case. Otherwise a compelling argument for the purchase of their solution cannot be demonstrated.